The lights, the glitz, the glam… the traffic, the noise, the hustle and bustle. It can all be very overwhelming and can easily burn out your sensory circuit no matter what time of day it is. 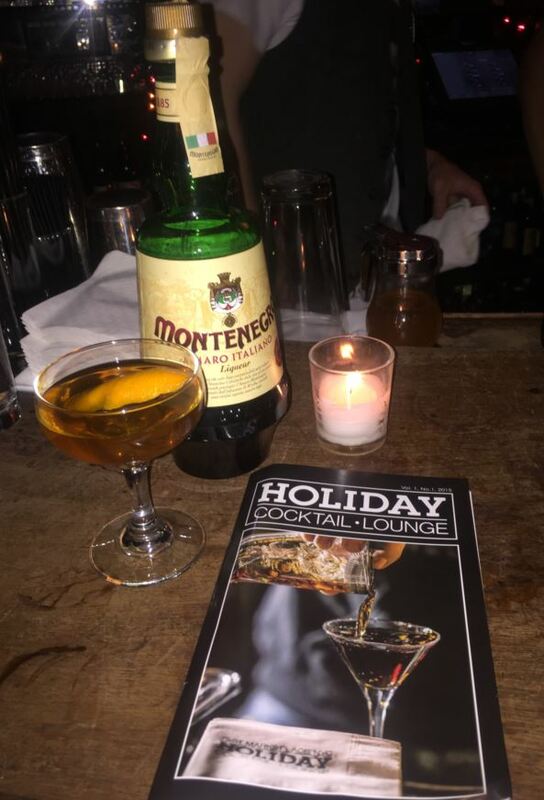 But just when you think you’ve discovered it all, you just might stumble upon another little hidden gem in New York’s speakeasy circuit.